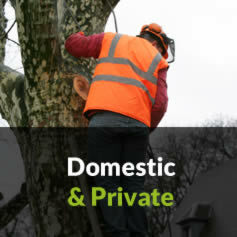 We provide tree care and maintenance throughout Dorset and Hampshire, and as our team and knowledge have grown through the years, we still maintain the same values in providing the best workmanship and customer service possible. 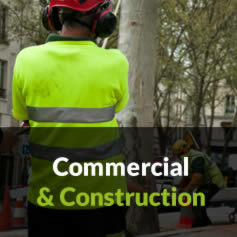 Aiming to be both the best value tree surgeons locally without compromising on safety or customer service. 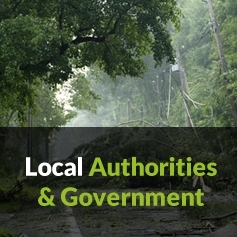 We have an extensive customer list having worked for private homeowners, landlords, schools, hotels, tennis clubs, residential care homes, lettings management agents as well as landscaping, development and construction companies. 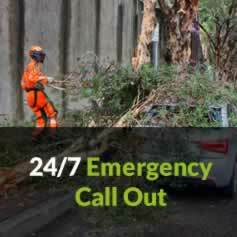 We have also completed tree services for highway agencies, local authorities and government.